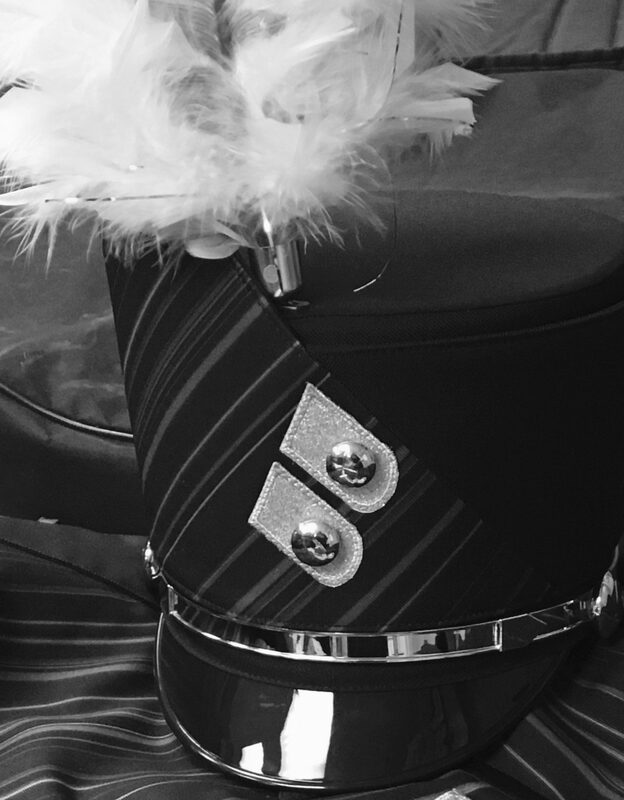 Six former students of the Burke High Band program auditioned and made the University of Nebraska Cornhusker Marching Band! 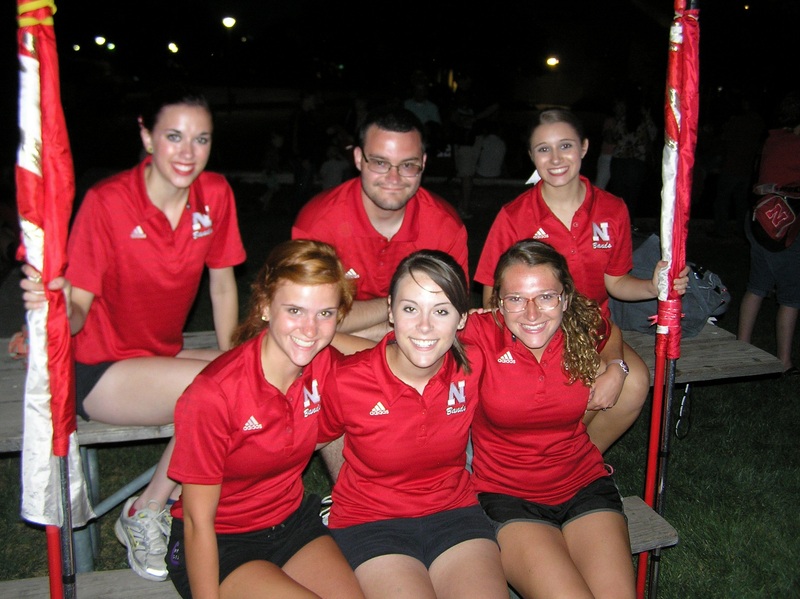 The students are: Megan McKenzie (Guard) 2012, Colleen Jareske (Guard) 2012, Cassie Rathman (Flute) 2012, Ellen Kresha (Trumpet\Drum Major) 2012, Hannah Fahrlander (Trumpet) 2012, Sean James (Trumpet) 2010. Congratulations to all of these fine former Burke band students!